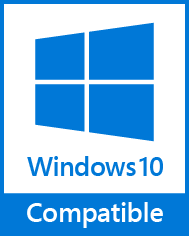 The Viewer Simple DLL SDK provides the developer with a set of functions to create a means to View/Print PDF files within a window embedded in their software application. Both the GUI design and means of employing the provided functionality is very much left in the developer's hands and no Tracker branding is visible within the Developer's product. And is included in the Viewer PRO SDK bundle. 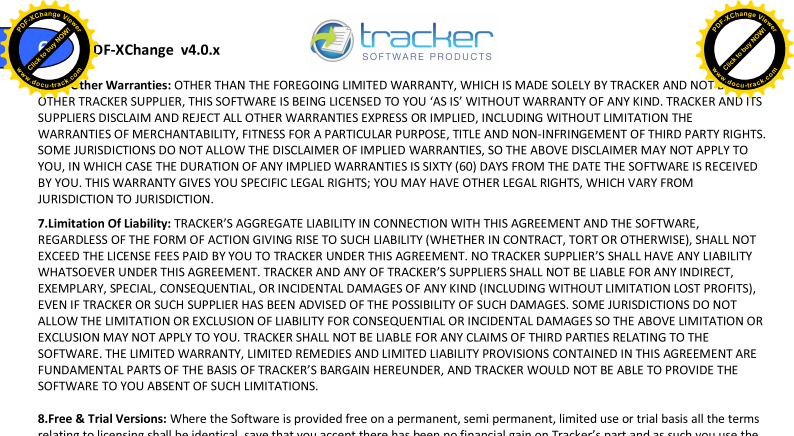 **Note The PDF-XChange Viewer ActiveX SDK requires that you return a completed License Distribution Agreement, included with your installation, to Tracker Software prior to being released your serial key and developer code. PDF-XChange Viewer Simple DLL SDK supports all Windows (32/64 bit) operating systems from Windows XP** and later.